These creative works have been designed and assembled by six local schools and residents. Other organisations want to borrow it! See it at the old Help Shop in Leatherhead High Street this week from Thursday 23 April to Saturday 25 April from 10am until 5pm each day. The following crime occurred in or near to your area. Can you please circulate the details if you think it will be of value. Mixed bag of thefts and sus vehicle on over-night sheet. Can you help us with any..if so call 101 and quote ref. Theft of purse from shopping basket. 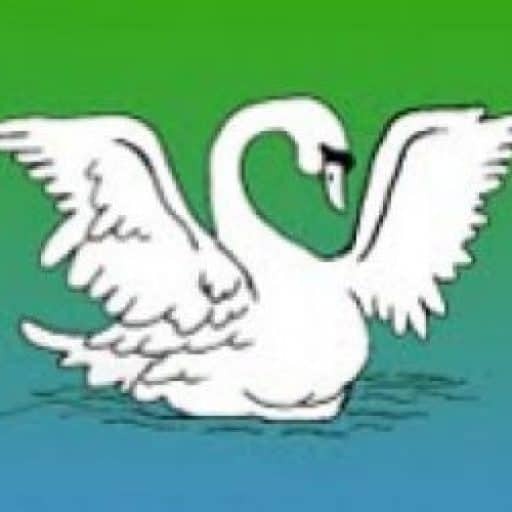 Theft of valuables bag in football club changing room. Attempted theft of York Stone patio. Suspicious Activity: 4×4 with a powerful search light travelling along the contour to the field / possible poaching. Poaching (hunting or fishing) is illegal if: the game or fish is not in season; the perpetrator does not hold a license; the hunter used an illegal weapon for a particular animal; the animal or plant is on restricted land; the right to hunt a particular animal is claimed by someone else; the means used are illegal (e.g. baiting); or the animal or fish is protected by law or is an endangered species. Date of Next Committee Meeting: Monday, 11th May, 7.30 in G6 of the Institute. REMEMBER: THERE IS THE ART EXHIBITION BASED ON "RUBBISH" IN THE FORMER "HELP SHOP7quot; (29 HIGH STREET). IT WILL RUN ON THE 16th, 17th and 18th APRIL and again on 23rd, 24th and 25th APRIL from 10am till 5pm. UNDER THE GUIDANCE OF THEIR TEACHERS AND WITH FINANCIAL HELP FROM MVDC AND CPRE*, CHILDREN FROM OUR LOCAL SCHOOLS HAVE BEEN DESIGNING POSTERS AND PICTURES AIMED AT MAKING US ALL AWARE OF THE DAMAGE AND SHEER UGLINESS CAUSED BY THOUGHTLESS LITTER DROPPING. COME AND ADMIRE THEIR EFFORTS! FINALLY, THE DRAMA FESTIVAL COMMITTEE IS HOPING MANY PEOPLE WILL COME TO WATCH THE PERFORMANCES AND ALSO BE GENEROUS WHEN PURCHASING TICKETS AND/OR MAKING DONATIONS TO THIS TOTALLY UNSUPPORTED ARTISTIC EVENT. IT RUNS FROM APRIL 27th TO MAY 9th AND OFFERS A DIFFERENT PROGRAMME EVERY NIGHT. *CAMPAIGN FOR THE PROTECTION OF RURAL ENGLAND. I have to report that the following crime occurred in or near to your area. Can you please circulate the details of the crime to the members of your Watch /Anyone if you think it will be of value. Work van has been broken into overnight and many hand tools and power tools have been stolen. Vehicle has been broken into overnight and tools have been stolen. 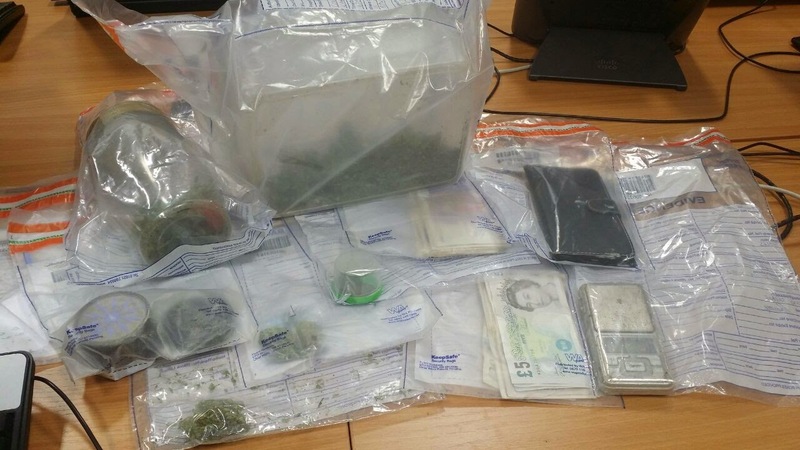 Drugs arrest of man at Boxhill y’day by N’hood PC Lee Munday + Matt Savage. Relentless pursuit ! A third man has been sentenced in connection with 35 incidents – including one in Leatherhead – where elderly people were accosted in the street, followed home and demanded money for work which had never been completed on their homes. Jesse Webb, 19, of The Paddocks, Lyne Road, Virginia Water, worked alongside his brother and father, travelling far and wide, looking for older people to target. They would stop the victims, usually close to their homes, claim they had completed roofing work on their property and had returned to collect payment for the work. Often their victims, some of whom suffered from memory impairment through dementia or Alzheimer’s, would believe them. In some cases the victim would give them cash from their home or, if they didn’t have cash, the gang would drive the victim to their bank and get them to withdraw large sums of money. The complex investigation was led by Hertfordshire Constabulary’s specialist investigation team, Operation Manhunt, a unit set up to investigate distraction burglary, frauds and other crimes against the elderly. With the Easter weekend approaching I thought it would be appropriate to remind everybody about security. I am not sure the weather is nice enough to have windows open yet but if you are going out for the day, or going away over the weekend please do not forget your home security. Please check your windows and doors are shut and locked, also if you have anything which you feel may be enticing to potential thieves such as laptops, tablets, telephones, etc please put these out of sight. Also think about your car security. Do not leave, SatNavs, phones or bags on view in your car. Take valuable items with you, that way you know they are safe. Try to park in a public place. If you are using bicycles please ensure you lock them to something rigid such as a lamppost when out and about, and at home make sure they are locked in a garage or shed which also has a suitable lock on the outside, and cover shed windows etc. Have a great weekend, and if you need to contact police call 101 or 999 in an emergency.